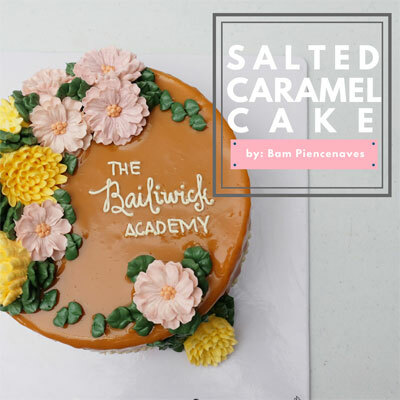 Bam Piencenaves is the Owner and Creative Director of Custom Cakes by Bam, a custom cake studio located in QC Philippines. Her custom cakes studio is known for being the premiere choice for floral styled cakes using both buttercream and fondant. Her interest in baking started when she was a little girl having been exposed to baking at a very young age. She has since improved her craft through further education in different schools and institutions in the Philippines. 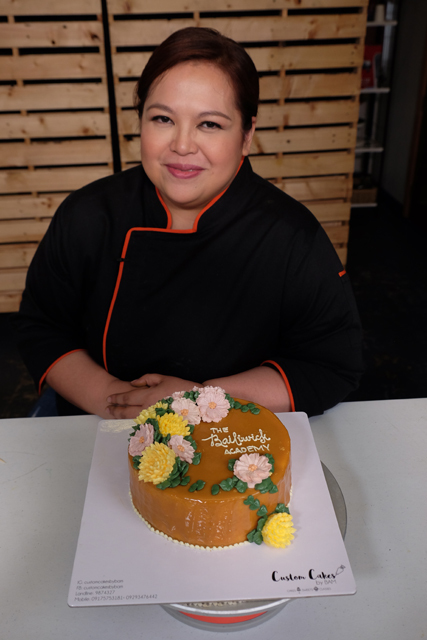 She has been teaching her craft to passionate bakers around the country and founded the popular baking group : Bake Happy Manila, one of the most engaging baking groups in the Philippines.